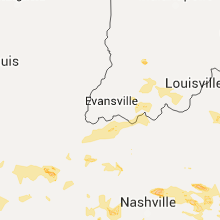 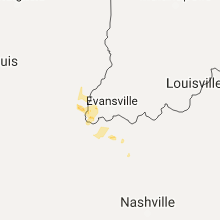 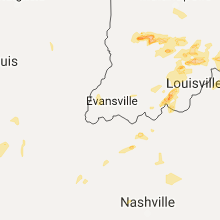 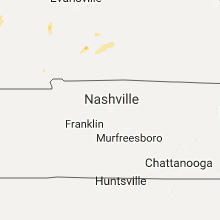 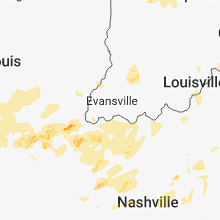 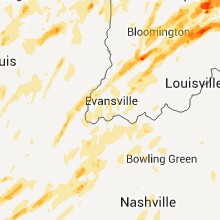 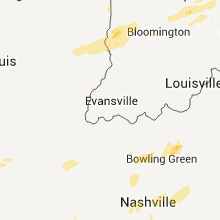 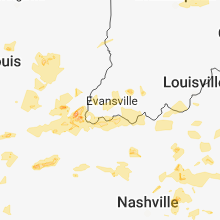 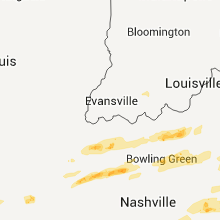 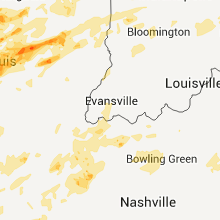 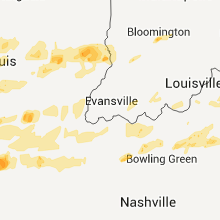 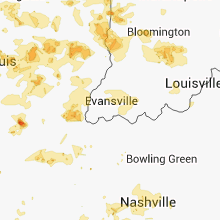 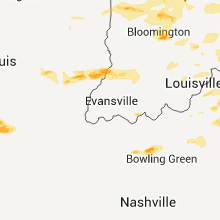 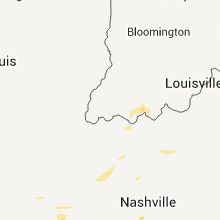 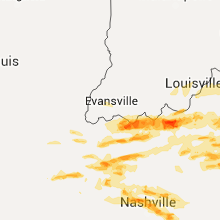 The Greenville, KY area has had 4 reports of on-the-ground hail by trained spotters, and has been under severe weather warnings 6 times during the past 12 months. 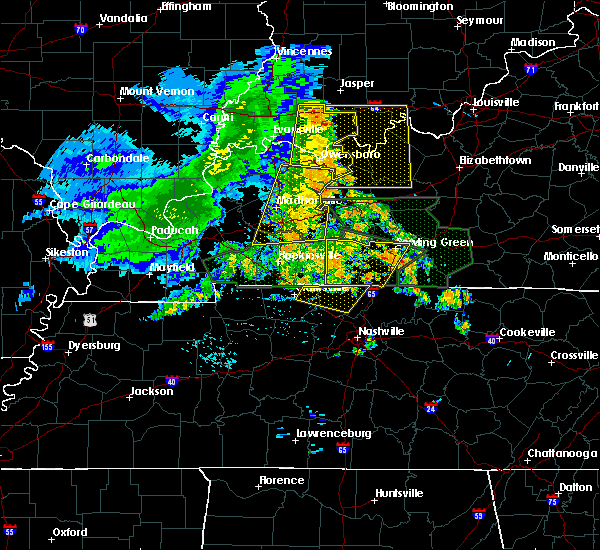 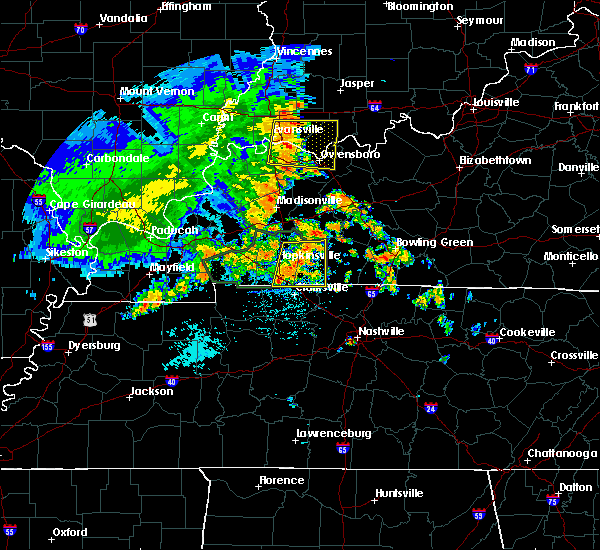 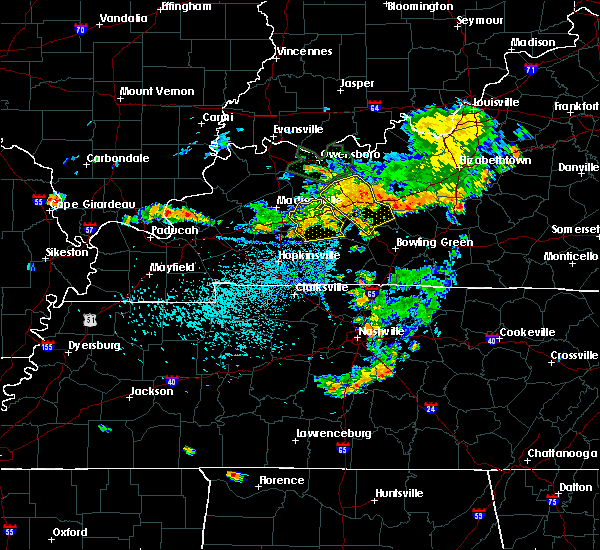 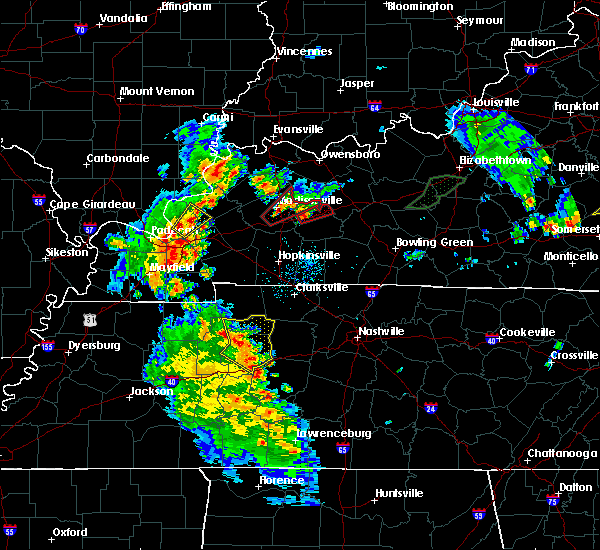 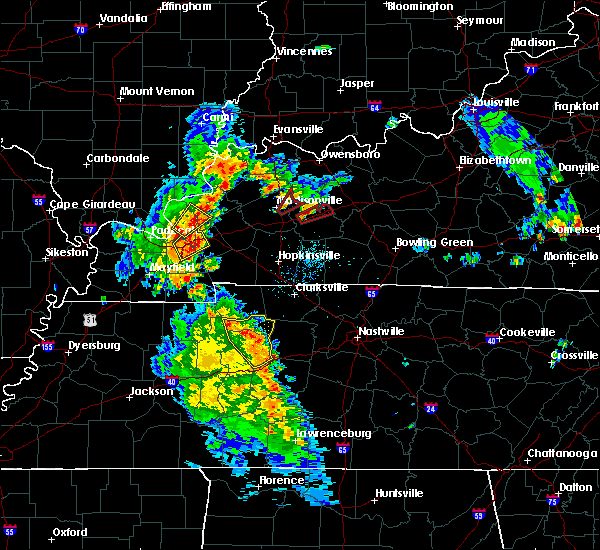 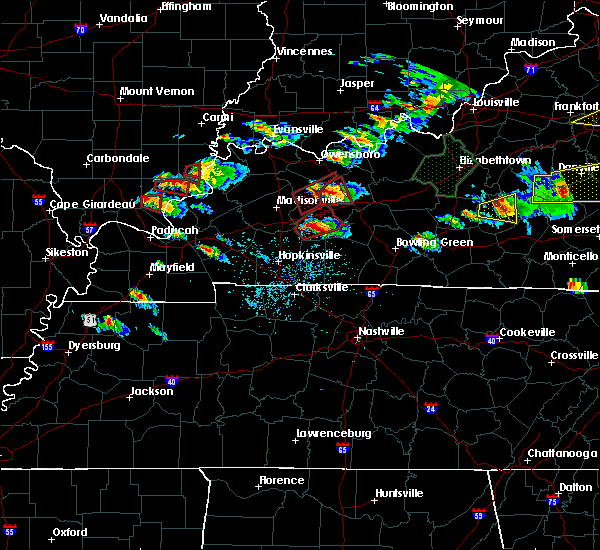 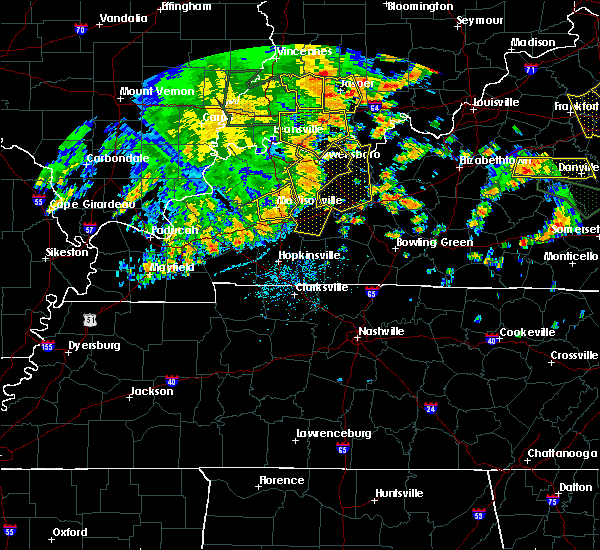 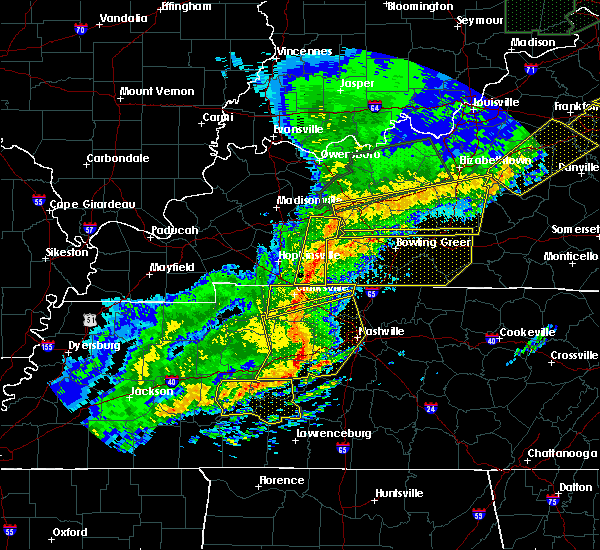 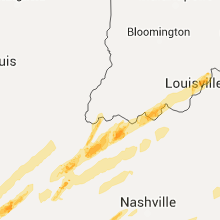 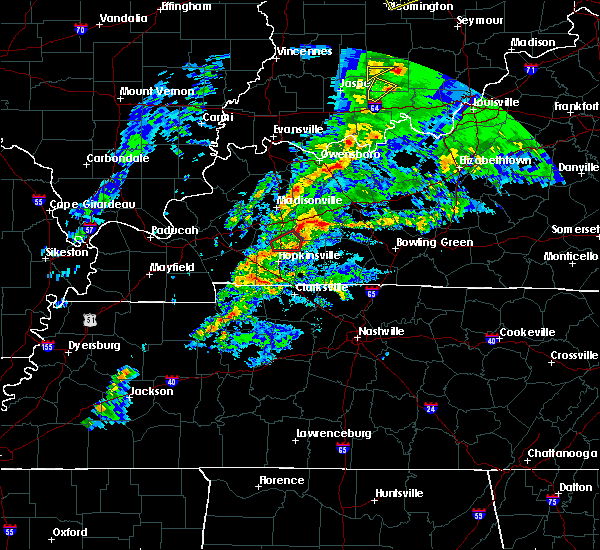 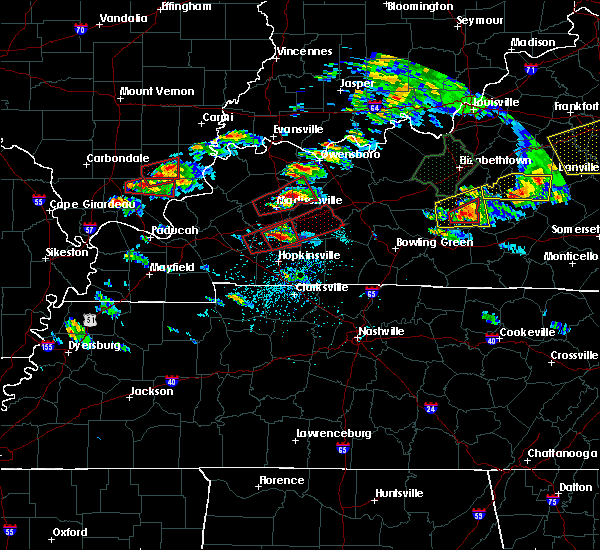 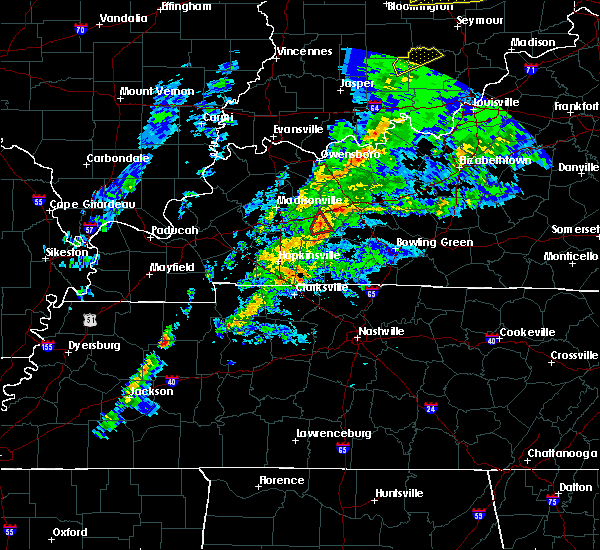 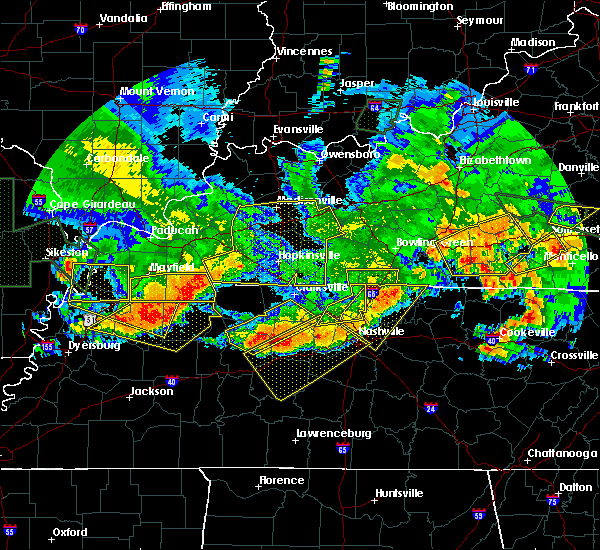 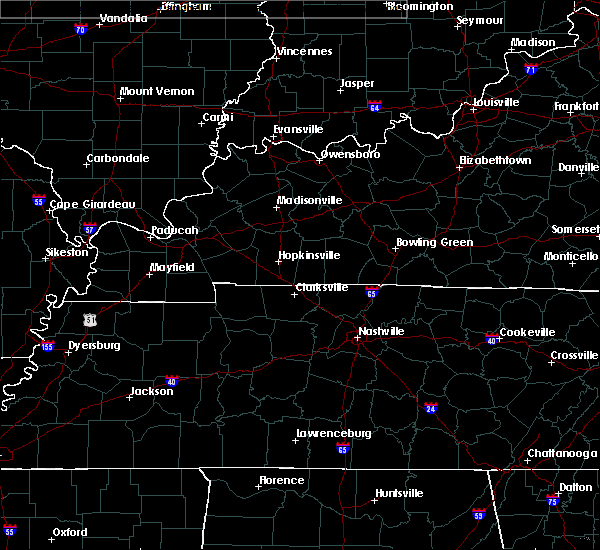 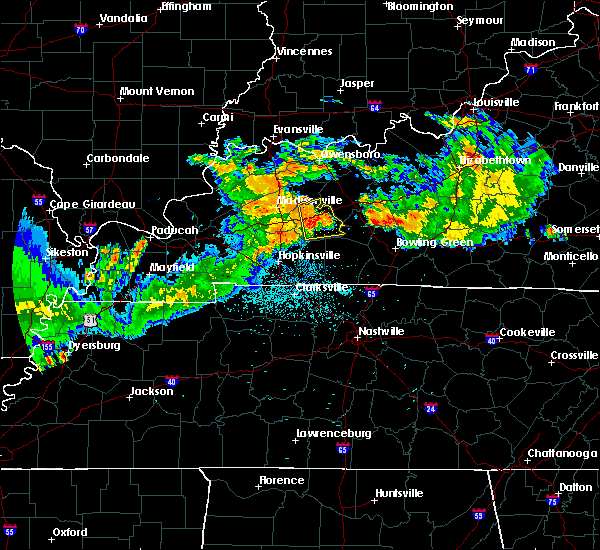 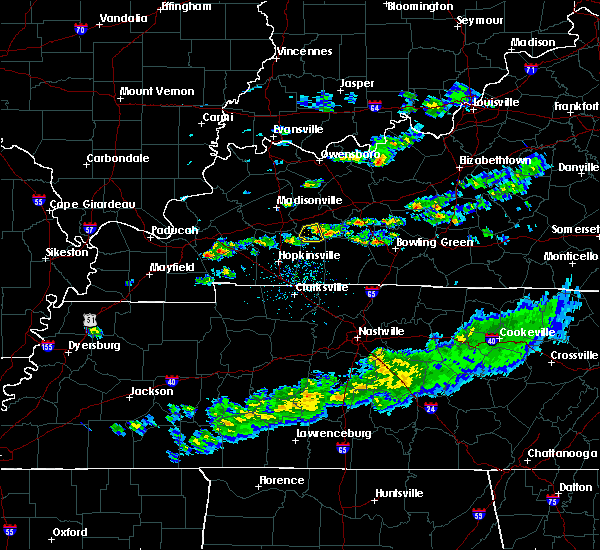 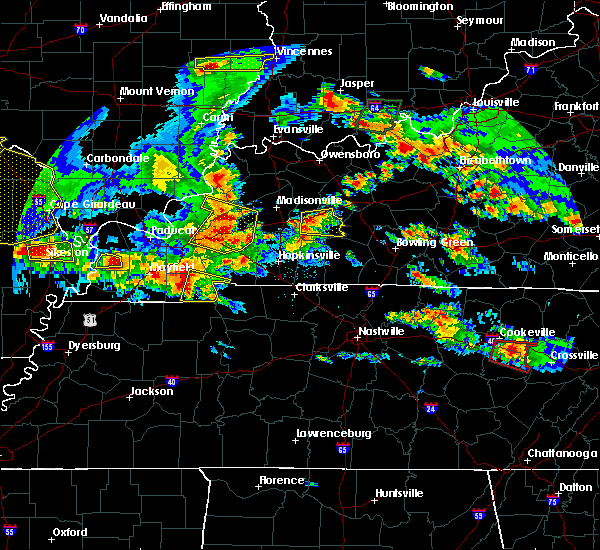 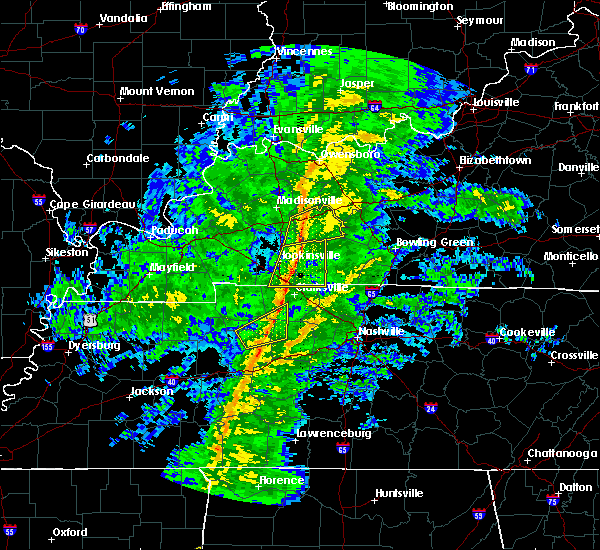 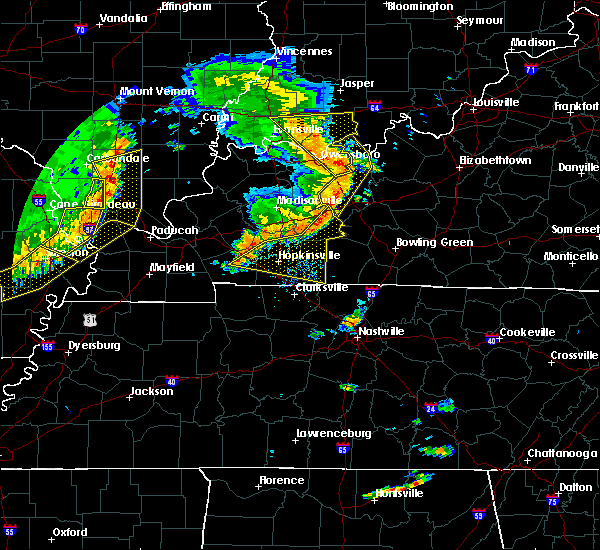 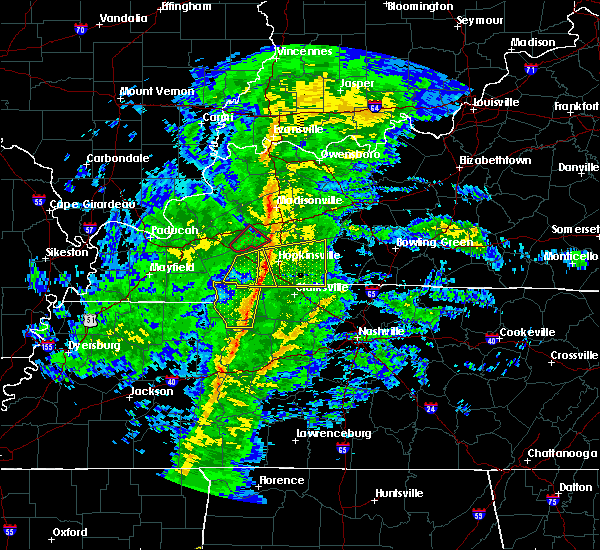 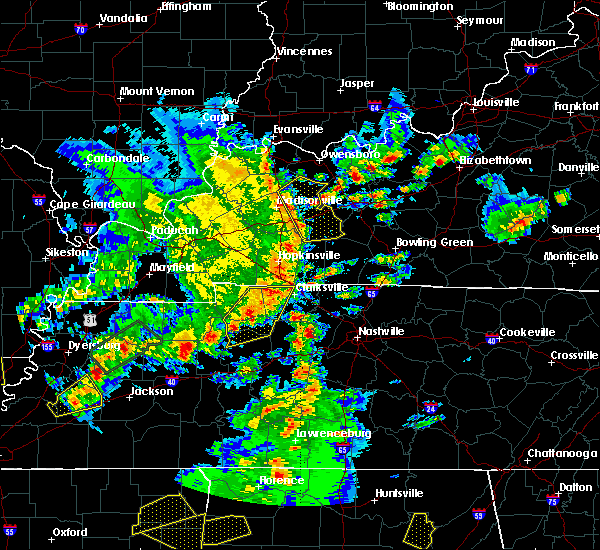 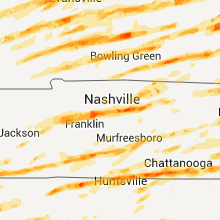 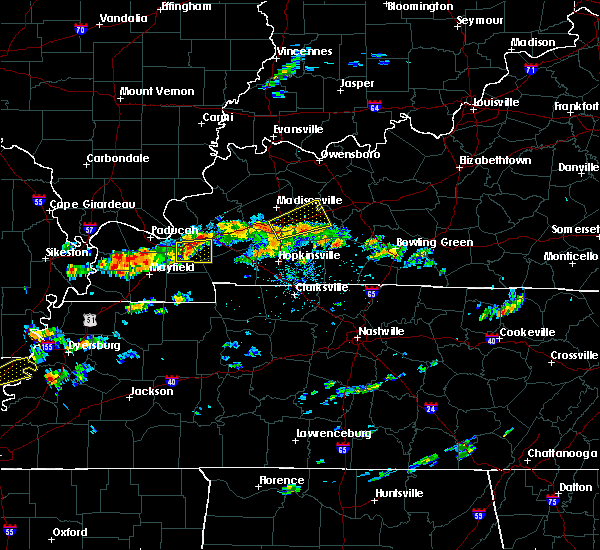 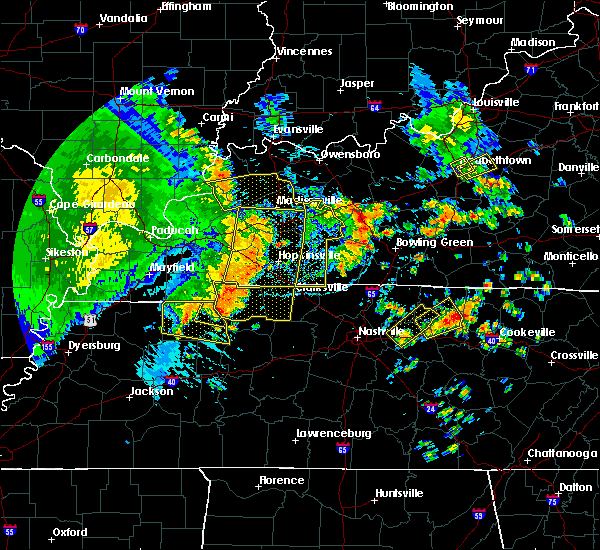 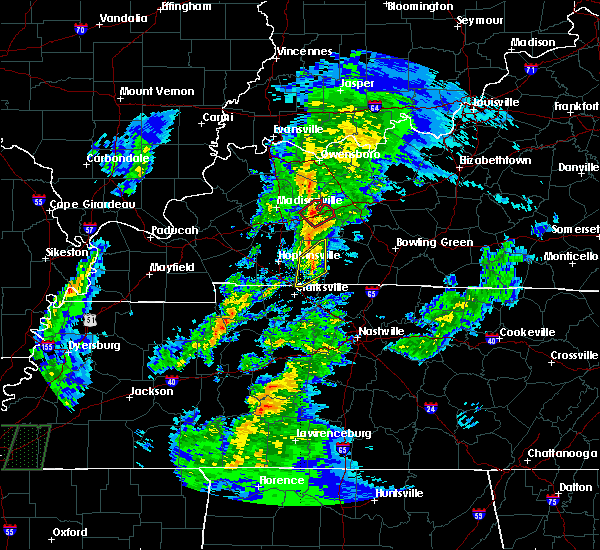 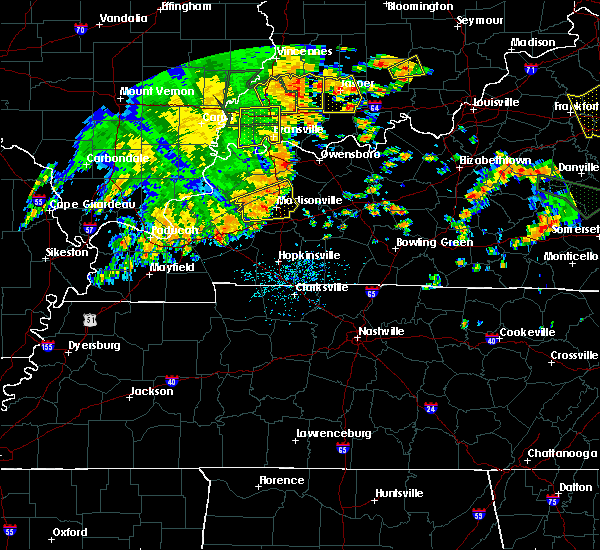 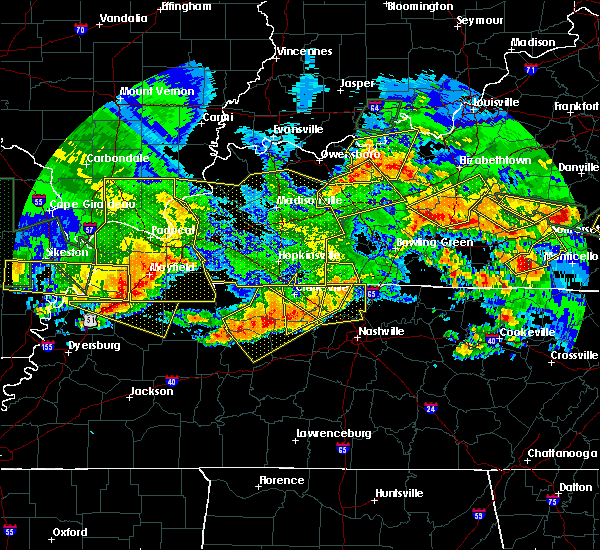 Doppler radar has detected hail at or near Greenville, KY on 33 occasions, including 3 occasions during the past year. 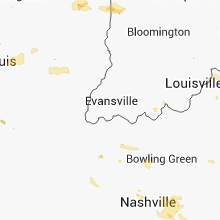 1/1/0001 12:00 AM Quarter sized hail reported 4.8 miles NNW of Greenville, KY, quater inch hail and wind gusts 45 mph with the storm. 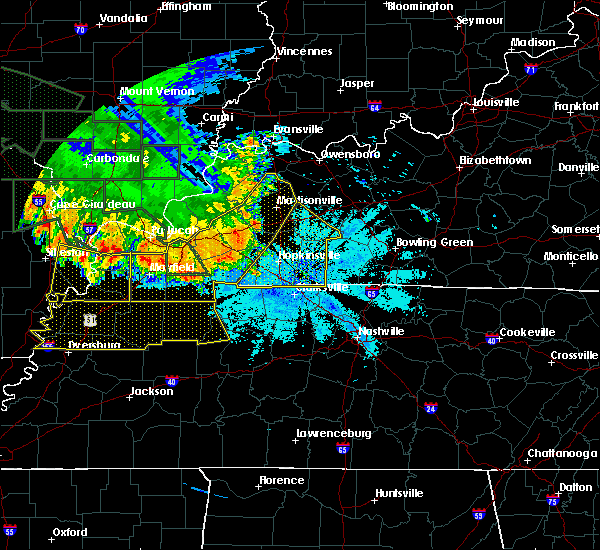 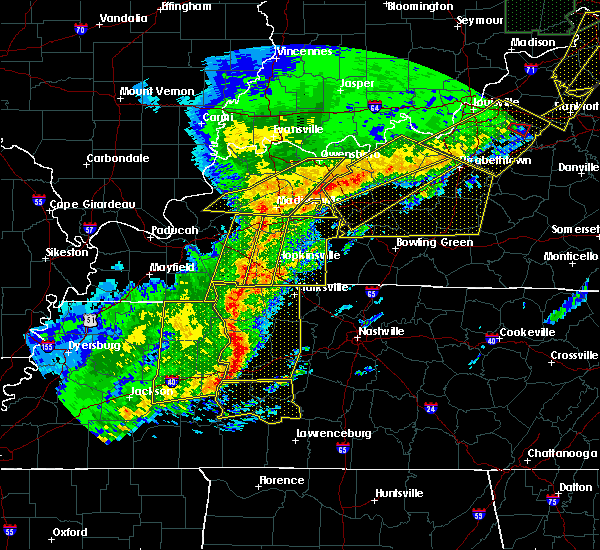 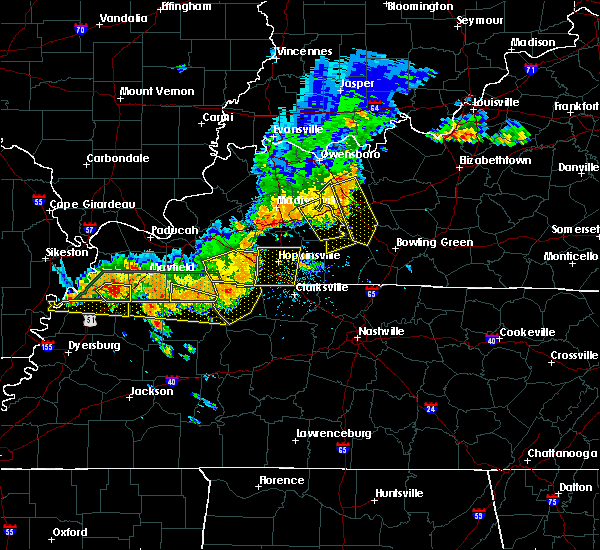 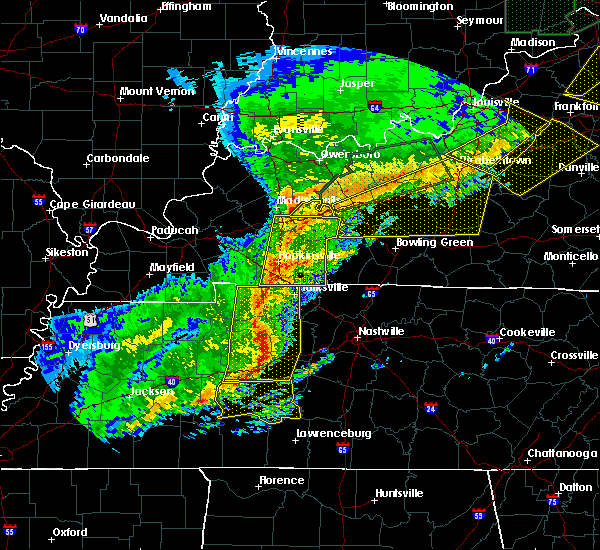 1/1/0001 12:00 AM Quarter sized hail reported 0.6 miles NE of Greenville, KY, quarter size hail.